2. How should you respond? Beyond simply taking Equifax up on its offer of one year of identity theft insurance and free credit monitoring, you can take other steps. 3. Check your credit reports now. (Unless you have already done so in the past month). You can get one free credit report per year from Equifax, TransUnion, and Experian. To request yours, go to annualcreditreport.com. Scrutinize your credit card and bank account statements for unfamiliar activity, and sign up for email or text alerts offered by your bank or credit card issuer(s), so that notice of anything suspicious can quickly reach you. Better yet, stagger your requests between the three service bureaus so you can get an updated report every four months. 5. Regarding bank, investment, and credit card account passwords, avoid the obvious. Too many people use simple passwords based on their pet’s name, their last name and year of birth, the high school they attended, etc. 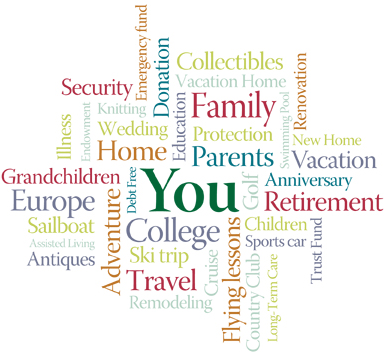 Sadly, these same simple facts are often answers to security questions for credit card and bank accounts. Ask your bank or credit card issuer if you can use additional, random words or a PIN for passwords or security question answers. That way, you can avoid logging in using data that is in the public record. You want your password to be long and random, to make it harder for a would-be thief to guess. 6. You may want to consider paying for additional identity theft protection for years to come. This is one way to try and shield yourself from the unauthorized use of your Social Security number, driver’s license number, email accounts, and credit card numbers. 7. If someone calls you out of the blue claiming to be from Equifax, do not cooperate with them. 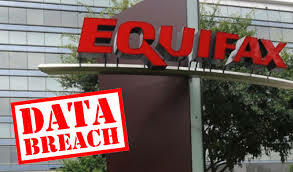 Unless Equifax is returning your call, they will not contact you by phone. The same applies if you get a random, unsolicited email or text from “Equifax” – do not comply, or you may inadvertently hand over personal information to a fraudster. Stay vigilant, today and in the future.